The end of the Black Plague found Europe with lesser population but a huge surplus of grains. These grains were then brewed in large scale and beer became the principal drink. The mugs or tankards used then were made of various materials. The rich people could afford pewter, glass and silver mugs for consuming their liquor while the poor people had to be satisfied with wood and earthen mugs. Somewhat large mugs were always used to consume beer. But after the plague, there was a period of a ‘fly-invasion’ in many parts of Europe. People had already found out the importance of hygiene after the bubonic plague. So laws were passed for all the food and drink containers to have lids to ward off the flies. Thus beer steins also were fitted with hinged lids with thumb-flips. The traditional German steins had dome shaped pewter lids. The wood and earthen mugs were not much durable and it was even better so, as the mugs absorbed the beer and became smelly after a short time of use. So by the end of 14th century, experiments to strengthen the earthenware began. Furnaces with high temperatures were designed, so that the steins could be baked to a vitrified finish. They became stronger and stone like and hence got the name steins. ‘Steinzeugkrug’ in German meant stoneware. 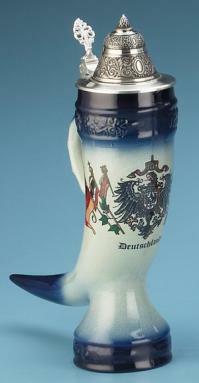 These were the prototypes of the present German beer steins. They were not easily chipped or cracked. The ‘Thirty Year’s War’ that ended in 1640 brought in a change. 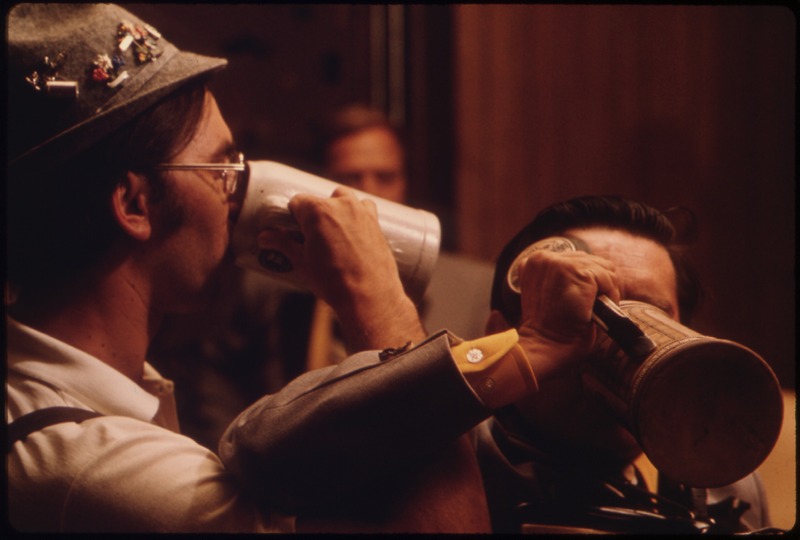 The destruction of breweries and vineyards made beer the principal drink and the demand for beer steins increased. The German potters developed a material called ‘faience’. This material was not particularly strong but good to look at, with their bright colors and German artistic inlays. By 1800 the beer steins began to flaunt folk art and the renaissance artists introduced many imaginative designs and the making of beer steins with lid evolved to be a fine ceramic art. Now started the use of colored glazes and carved decorations. Themes from history and bible were used for decorating the beer containers. By 19th century the white clay from kaolin area was used to manufacture the beer steins. The new markets were found, especially in America and there arose the necessity of mass production. So by this time molds came into use. The molds made it possible to produce the steins in large numbers in a short time. But personalized steins were not possible now. Earlier, the wealthy and important families produced beer steins with their family crest on them. 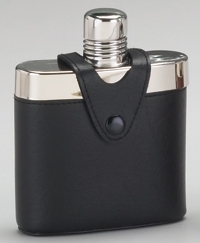 Now the antique collectors are interested in the original German beersteins and the manufactures use antique themes for the sake of the collectors. The emergence of Brazil as the principal manufactures of modern beer steins has become a real challenge to the very existence of German beer steins. 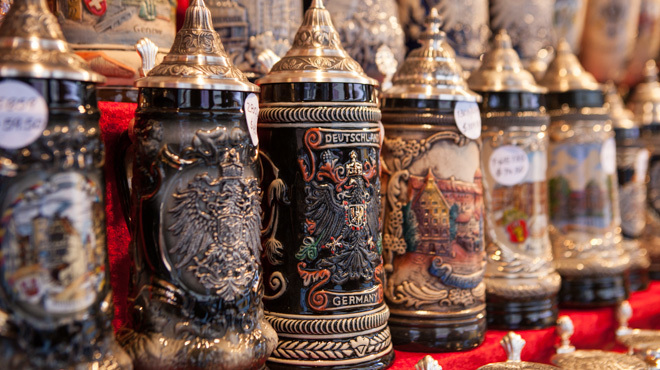 All the same, German steins always occupy a special place in the history of beer steins. 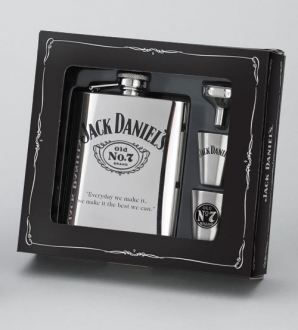 They are the classical beersteins and real collectors’ items.